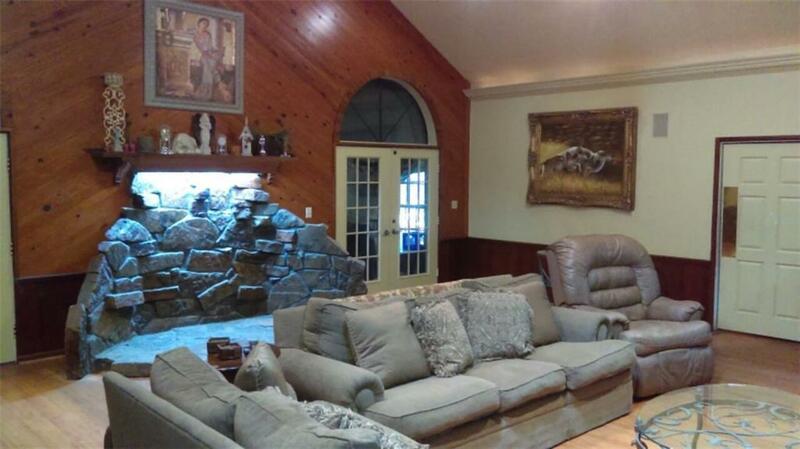 Fabulous Sharyland country home situated on 1.24 acres with mature landscaping. Located on Taylor Road, this home is surrounded by large shade trees. 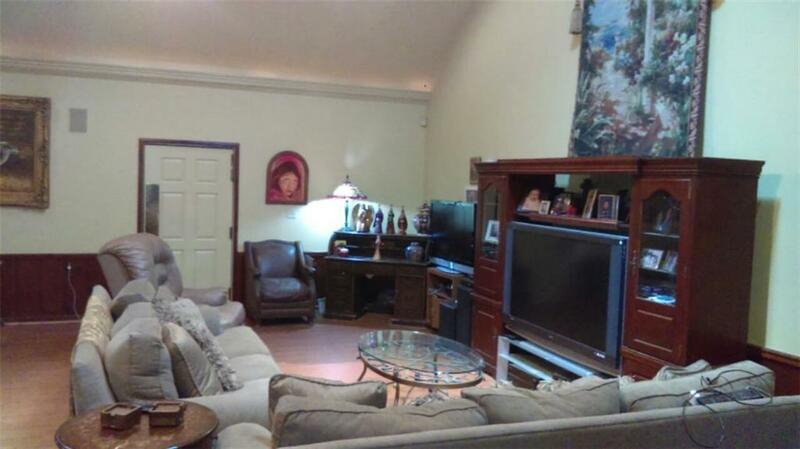 The Great Room is centrally located with high ceilings and tons of space for entertaining. There is a 2nd living area, 2 dining areas, an office plus 2 bonus rooms for exercise room or additional bedrooms. The Master bath has a large spa tub. 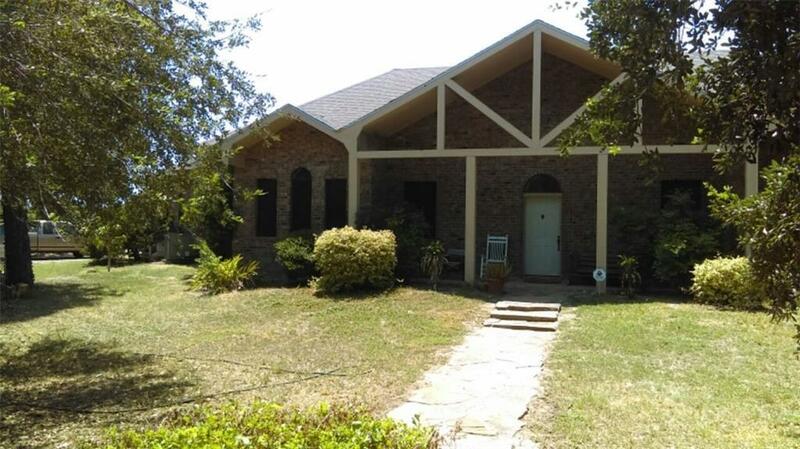 Features include: 2 AC units, 2 water heaters, alarm system, oversized 3 car carport, manual gate. Sharyland Schools. Square footage sketch of home provided by professional. Seller is related to Broker.